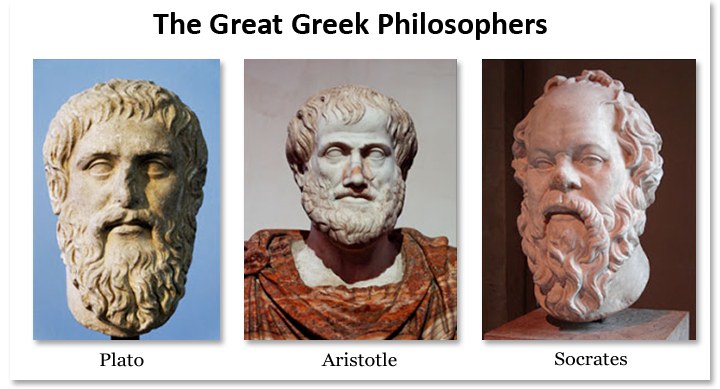 The origin of classical rhetoric theory can be traced back to the times of ancient scholars such as Plato, Aristotle and Socrates. This Theory developed when people began to identify that there is some kind of influence is made to the listeners. Therefore, the ability for public speaking reaped its magnitude in ancient world. All kind of usage of language comprises a certain amount of element of persuasion in them. The classic rhetoric theory was to know how this element of persuasion works and how it can be effectively utilized. In simple words classical rhetorical theory developed from the thought how the language works for people. The classical rhetorical theory doesn’t have its universality like other theories, the major reason for that is people just identified this theory. It existed since when men began to speak. And he spotted that some kind of change can be brought to the listener by the speaker through the speech. This is how the first theory of communication took its initiation. Rhetoric is often considered as an art, which studies how the things that we said or wrote made changes in the person who reads or hears it. Thus it studies the effectiveness of language. The rhetoric was an important aspect in ancient western education, especially for the effective oratorical persuasion in fields of politics law etc. In Ancient Greek it was very important to have a good ability for persuasion through speech. They followed a system of democracy and in a democracy it is important that you are possessed with worthy communication ability because you need to talk and impress people for getting our rights. Whoever talks and impress more people will have the support of more people and whoever have the support of more people will be the leader and he can rule over others. Later all the great leaders in of the world are bestowed with ability of rhetoric and they made the people to persuade upon their ideology by knowing how the rhetoric theory works among people. During the Middle Ages rhetoric was taught in universities as one of the liberal arts. By the 16th century people began to identify rhetoric as a field of social or human science. Thus classical rhetorical theory has its story as old as the story of any language that present today in the world. The history of rhetoric itself is the history of classical rhetorical theory. Rhetoric cannot be meaningful without understanding the classical rhetorical theory and to know about classical rhetorical theory we need to know about rhetoric. The reason is that both are more or less the same. Example for classical rhetorical theory can be seen everywhere around us. When the kids ask “Mom can you buy me an ice cream?” he think of the possibility of getting ice cream by persuading his mother. And the kids think what will be the reaction of his mom, or how will she react against his question, all these things which gone through the mind of the kid are as per the classical rhetorical theory. Jesus, Buddha all these religious icons were made the people pursue and influence through their teaching in the framework of classical rhetorical theory. All the great leaders in history who influenced the masses of people used and uses the classical rhetorical theory.